These talented filmmakers could all work wonders with Disney's biggest franchise. The news that director Colin Trevorrow would be leaving the director’s chair on “Star Wars: Episode IX” was just the latest sign of behind-the-scenes challenges facing filmmakers unable to yield to the studio’s plans for the franchise. However, there’s a new hope on the horizon with the impending release of Rian Johnson’s Star Wars: Episode VII — The Last Jedi,” which hits theaters in December and has reportedly made the studio very happy. Johnson, who has indie roots and a strong genre sensibility, may in fact be the most logical choice to take Trevorrow’s place. So far, however, no filmmaker has been hired to direct multiple “Star Wars” movies since the franchise was resurrected by JJ Abrams. So if the studio decided to bring more talent into this galaxy far, far away, it may want to consider some of these first-rate directors, who all could bring their own unique visions to the films while hewing to Lucasfilms’ expectations of the material. The trick with a “Star Wars” director is to know going in that you have to balance art and commerce, the demands of a major franchise and your own vision. You don’t bend over, but you are realistic. You stick to your guns and cave when you have to — as long as it doesn’t ruin the movie. Guillermo del Toro went through this with Peter Jackson on “The Hobbit” — and who knows what scars he still carries from that aborted experience — and he says he has walked away from big-budget movies by committee, except for “Pacific Rim,” over which he has considerable authorship. Del Toro may not want to go back into the belly of the beast, and I don’t know how he feels about “Star Wars” — being committed and having a deep understanding of the franchise is imperative here. But he does know how to create immersive believable worlds via sophisticated production and creature design and cinematography and VFX. Look at every single one of his movies as proof, but his latest “The Shape of Water” is a particularly strong example. Nobody does it better. Del Toro is also a gifted writer who understands the limitations of specific genres. When it comes to satisfying, original blockbuster filmmaking, Patty Jenkins isn’t just the first female director to break through — care of her summer smash hit, “Wonder Woman” — she’s still one of the few directors who has pushed through to the next level with genuine success and distinction. Jenkins isn’t just unafraid of making a massive tentpole film, she’s also compelled by the possibility of breaking real barriers. The first woman to direct a “Star Wars” film? Now that’s a barrier. Few young filmmakers have shown so much potential to balance their artistry and commercial potential than David Lowery. The filmmaker made his name on the festival circuit with fantastical shorts before finding Sundance acclaim with the expressionistic crime saga “Ain’t Them Bodies Saints,” which generated a lot of impressive notices for stars Casey Affleck and Rooney Mara. It was the first indication of Lowery’s ability to craft poetry out of familiar genre elements, and he pulled it off on a whole different scale with Disney’s “Pete’s Dragon” remake — a CGI spectacle just as visually intoxicating as Lowery’s microbudgeted early works. If the hype surrounding early footage of “A Wrinkle in Time” is to be trusted, Ava Duvernay knows exactly how to stay true to her vision while managing big budgets and keeping studio execs happy. Duvernay’s unconventional approach to “Selma,” altering the script to focus on Dr. Martin Luther King as a character rather than depicting historical events, proved she is more interested in telling the right story than telling the whole story. That ability to cut the fat could serve “Episode IX” well; the best “Star Wars” films succeed because of spirited characters and grounded stories, and don’t get bogged down by the Lucasfilm universe. Though it’s too soon to know if the hype can be trusted, “A Wrinkle in Time” shows Duvernay has an affinity for fantasy, and fresh ideas about how to bring other worlds to life on film. 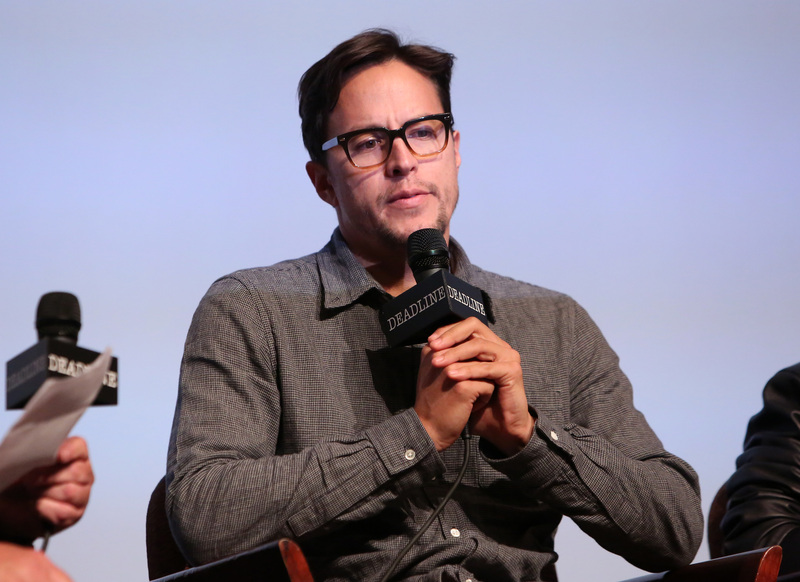 People tend to think of “True Detective” when they hear Cary Fukunaga’s name, but the work that inspires most confidence in his ability to handle a franchise far, far away is “Jane Eyre.” Like “Episode IX,” that literary adaptation was preceded by several other movies and came with high expectations from fans of the source material — Charlotte Brontë readers may not be as diehard as “Star Wars” obsessives, but there was still pressure on Fukunaga to get it right. He did that and more, and his multi-hyphenate credentials — he’s also an accomplished screenwriter, producer, cinematographer, and, with his upcoming Netflix show “Maniac,” series creator — show that he can handle a production with lots of moving parts. That makes him a rare quantity: a director with auteur sensibilities and studio-approved efficiency.